Formby, United Kingdom An area slated for development of 97 housing units next spring is suspected of containing UXO. 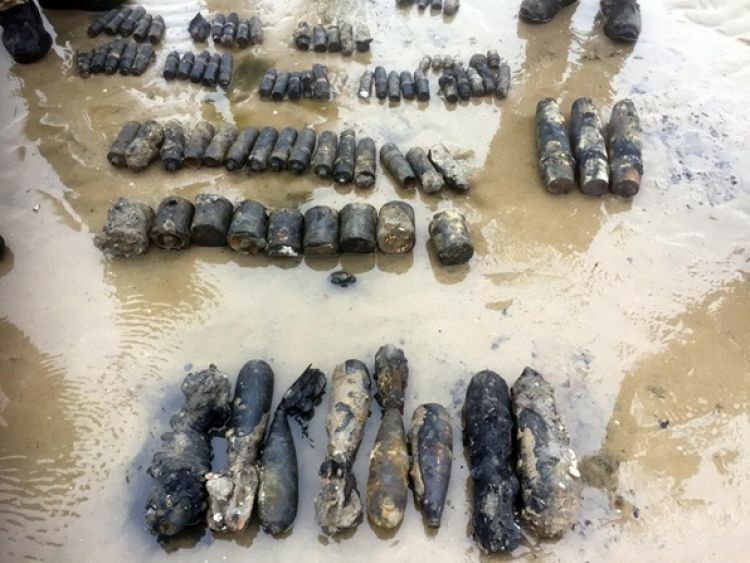 Concerns over the UXO were raised after historical records reviewed from the 1940s indicated that two bombs fell in the area in 1941 that did not explode. 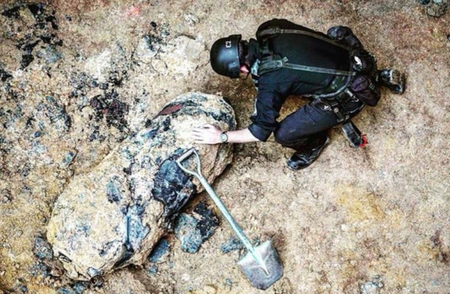 The historic records indicated that the two UXO items were "abandoned", as opposed to exploded or removed as indicated for other UXO items that fell in the area. A copy of one of the archival records is shown below. Northamptonshire, England Work is beginning to remove munitions from a play area near the Weedon Barracks. 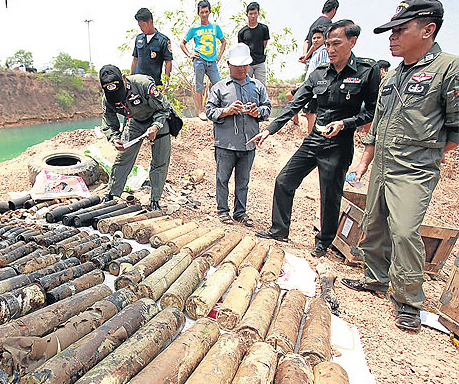 The munitions, discovered in July 2016, are believed to be in excess of 6,600 tons. The area near the playing field is known to house WWII ordnance, most commonly German munitions. 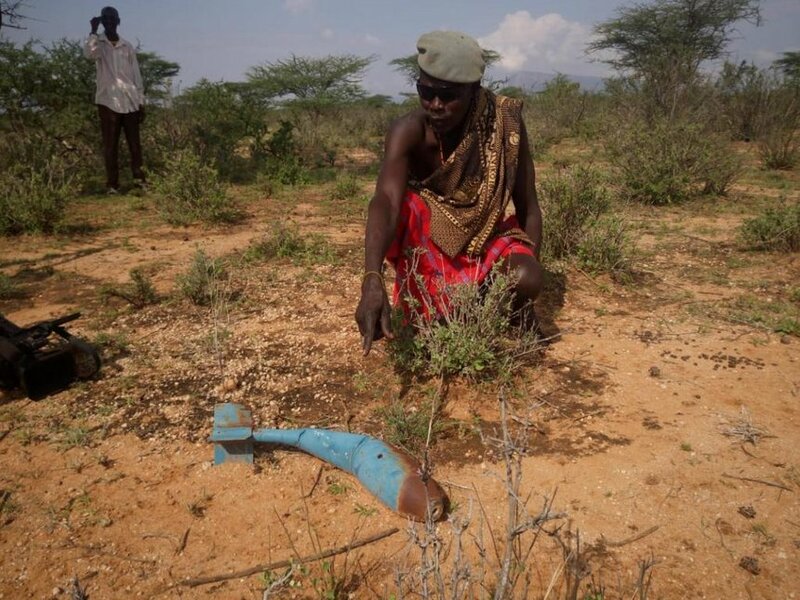 Despite the large scope of the project, the team removing the UXO hopes to have the area cleared by February, 2018. South Tarawa, Australia Clearance divers from the Royal Australian Navy have safely disposed of a suspect item found beneath a sunken vessel off the coast of the Pacific island nation. It was believed to be a WWII sea mine and was uncovered by commercial operators sent to salvage the vessel. The divers and a support team flew to the island nation last week upon request for assistance from the Kiribati Government. 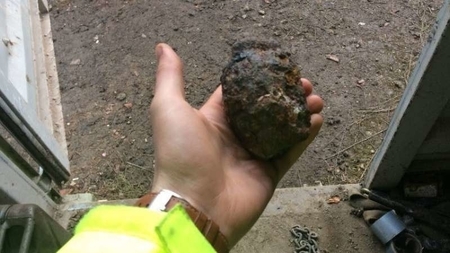 Though the item could not be positively identified, officials thought it wise to dispose of the object, located at a site of an intense WWII battle where thousands of military personnel were killed or wounded. Plzen Region, Czech Republic The National Park Sumava (NPS) is a 263 sq. mile area, the largest protected area of its kind in Central Europe, along the border with Germany and Austria. For many years now, there have been debates among environmental groups and park management officials over the future of the park. Issues such as logging, the use of insecticides, and potential development have been areas of contention. Complicating the issues at the NPS is the presence of UXO across hundreds of acres. The UXO is a result of Czechoslovak military training that took place between 1957 and 1991 in NPS's west Bohemian section. The UXO areas of the park have been marked with signs banning tourists from entry.